Expert help from people who know what they're talking about. Tell us what you need it for, and we'll point you toward the right machine. 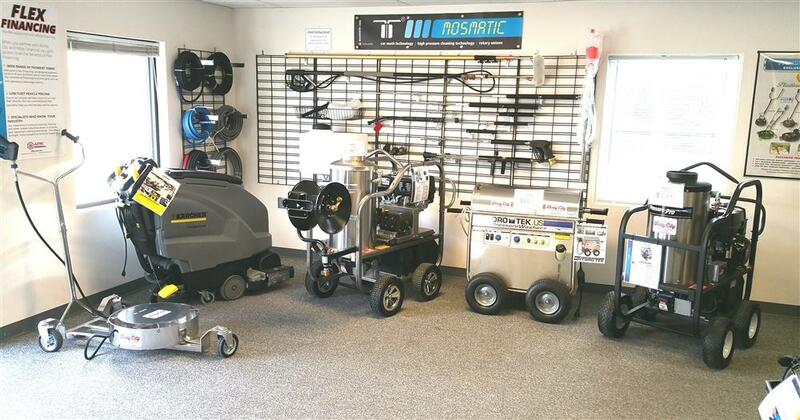 Rent/lease a pressure washer or whole pressure washer skid. Visit the shop or call us for more information. We take trade-ins on your equipment. Stop into the shop today and make sure you get what it's worth. 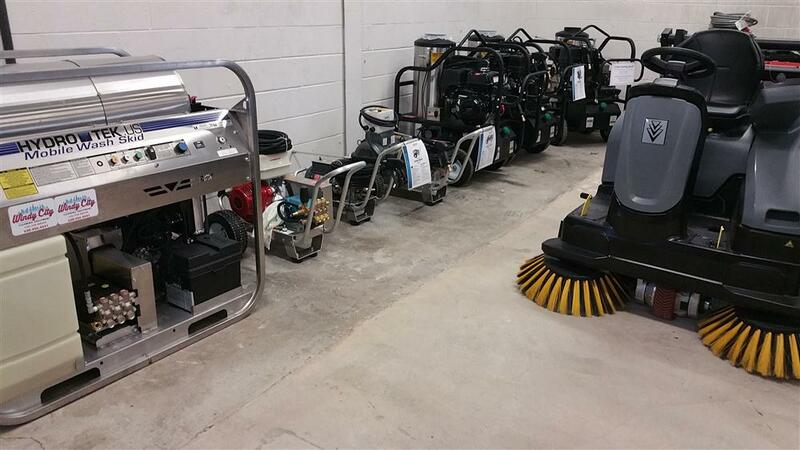 We repair any of your cleaning equipment. 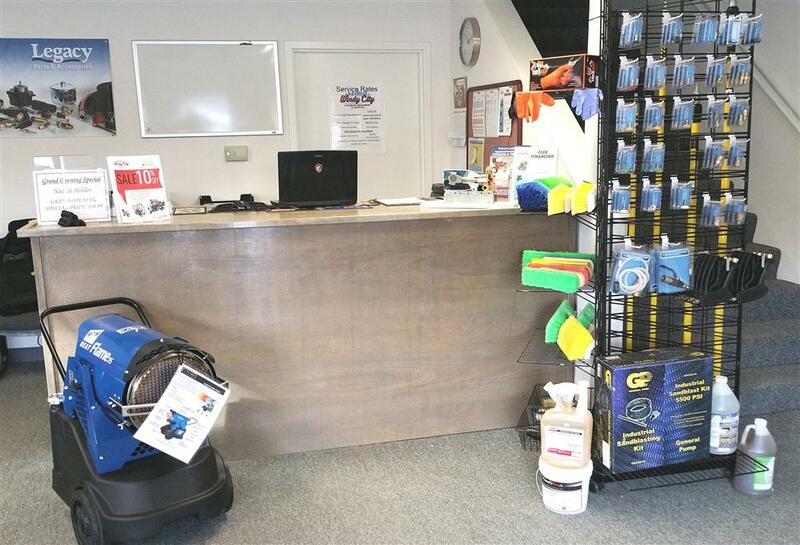 Windy City Cleaning Equipment Supply is your one-stop-shop for all your pressure washer and contract cleaning needs. 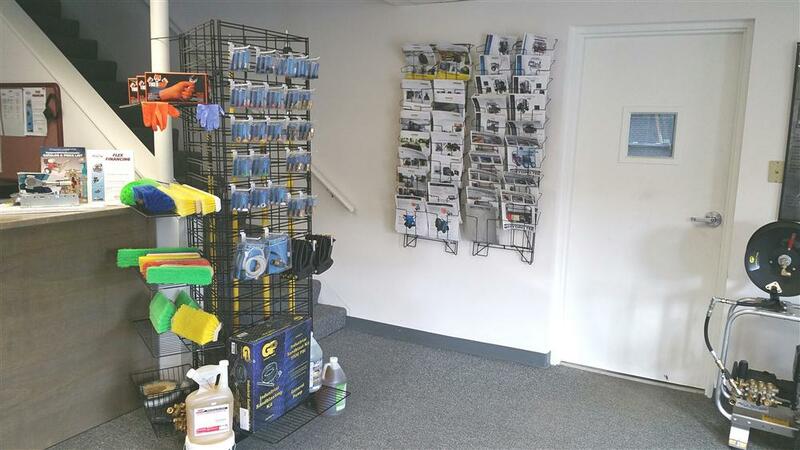 We're basing this shop on increasing knowledge-sharing and services for contract cleaners in the Chicagoland Area. You have questions. We have answers. Every job has those subtle differences that make them challenging, whether it be limited space between fleet vehicles, steep roof angle, etc. We’ve been in this business for a long time, and we’ve gathered some tricks along the way. Contact us for tips/advice on getting the job done as efficiently as possible. 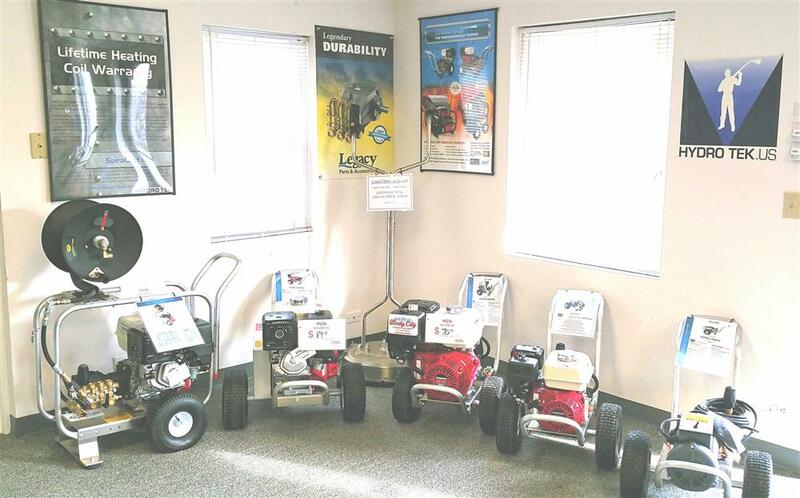 We serve a 100 mile radius from Chicago and provide our customers with the best pressure washers for sale in today's market. 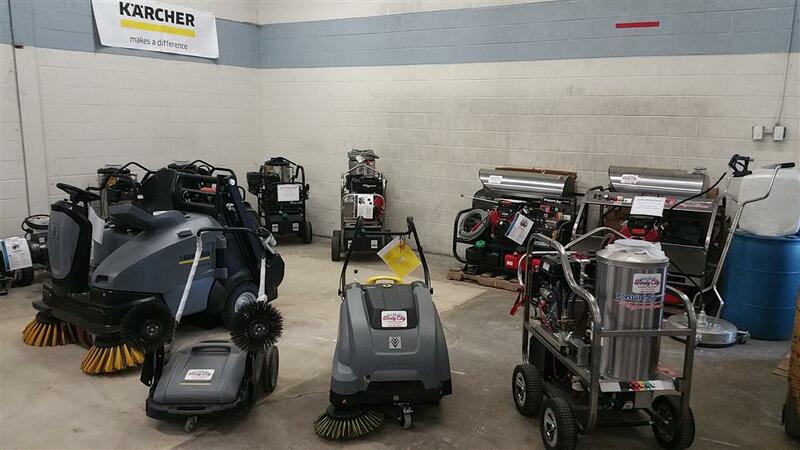 Whether you need a used power washer to replace an old one or you're looking for the latest hot water power washer, Windy City Cleaning Equipment & Supplies has what you're looking for. 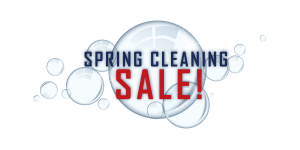 By visiting us in store, you gain instant access to the best prices on our stock of power washers, guaranteeing you'll leave us satisfied with any purchase you make the same day. Perfect for home and professional use, our power washers help keep local residents on top of their cleaning game at the best prices available! Gone are the days of staring through plastic covers, wondering if the product you're about to purchase is worth the investment or not. 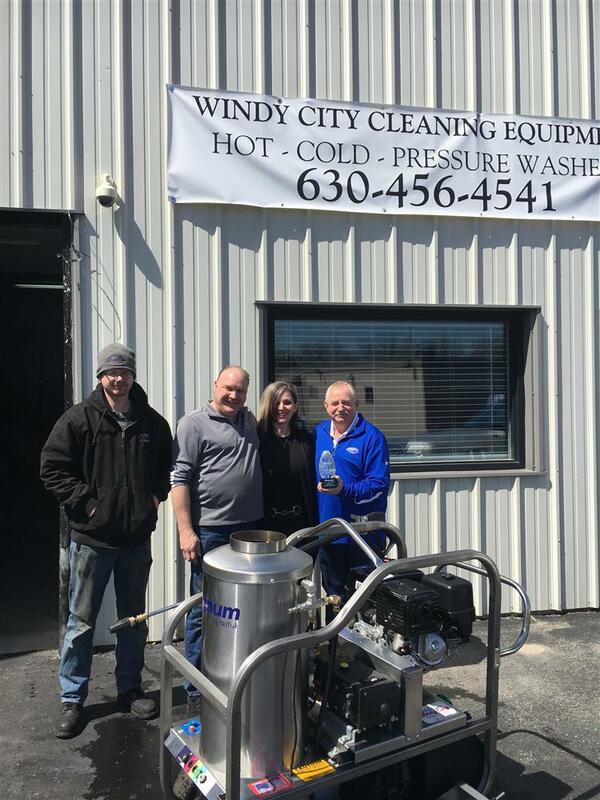 Before you purchase a single power washer from Windy City Cleaning Equipment & Supplies, you have the opportunity to see them in action.